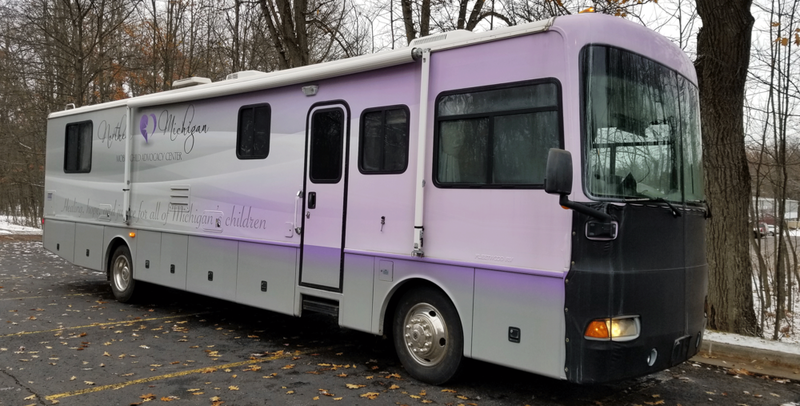 Criminal Justice - Mobile Child Advocacy Center — CTE: It's Working! CTE's Criminal Justice class gets a first-hand look at the Northern Michigan Mobile Child Advocacy Center's mobile unit. Two weeks ago, students in CTE's Criminal Justice, Education Occupations and Health Occupations classes heard a presentation from the Northern Michigan Mobile Child Advocacy Center, which works to ensure that abused, neglected and exploited children in rural areas have access to care that is professional, compassionate and effective. Monday, they got a first-hand look at the mobile unit.